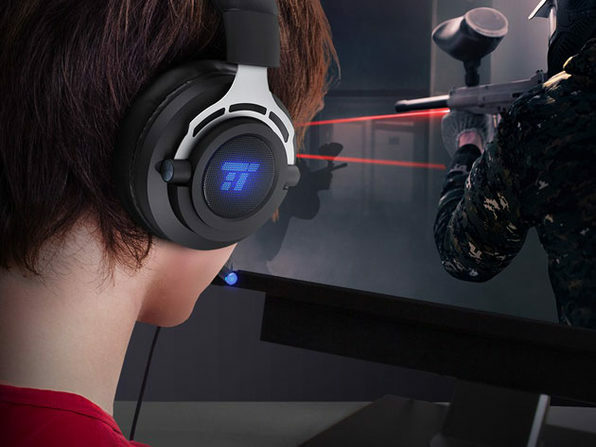 Enhance your gaming experiences with TaoTronics! 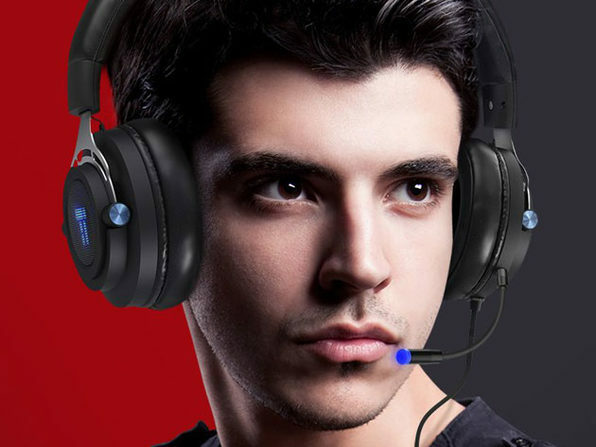 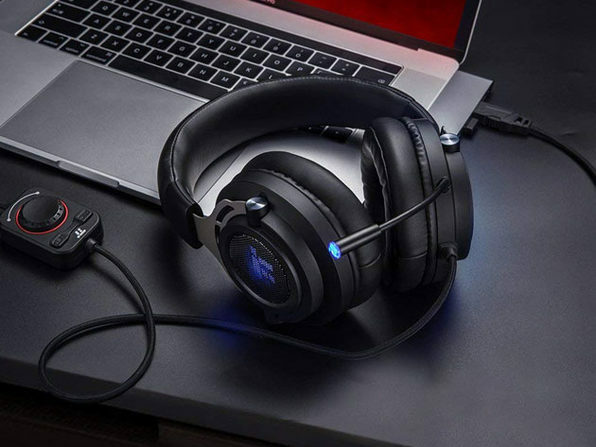 This wired gaming headset is compatible with Mac and Windows operating system and will allow you to immerse yourself in all your games. 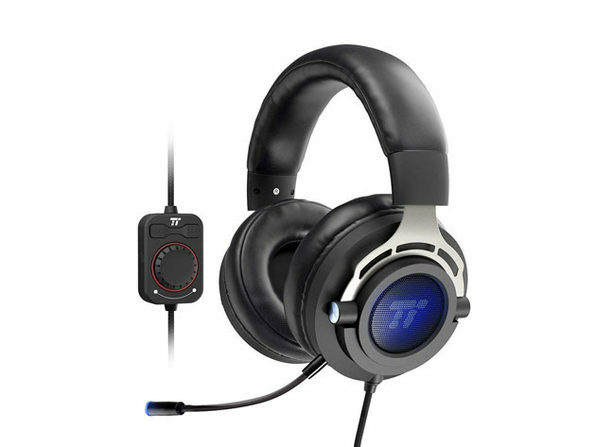 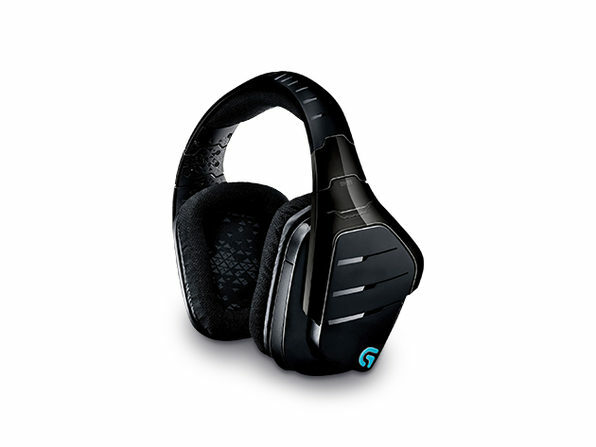 With pinpoint positional accuracy, crystal clear mic communications, and a super comfortable fit, this headset will keep you covered for even your most epic gaming sessions. 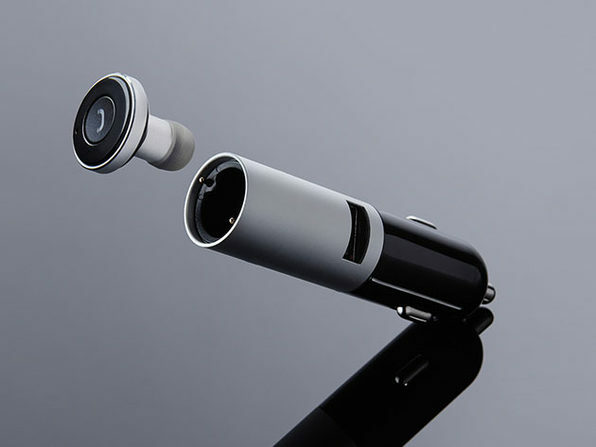 Dimensions: 7.09" x 4.33" x 5.12"